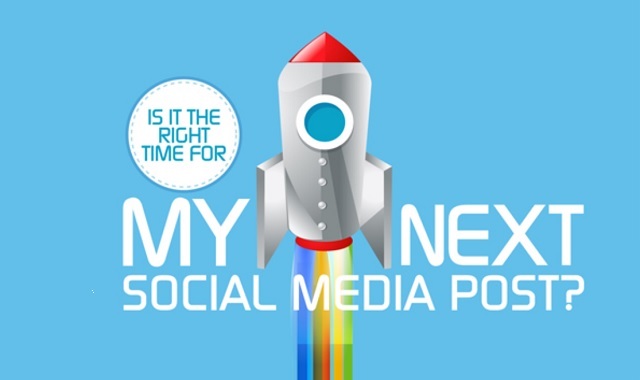 Is it the Right Time for my Next Social Media Post? #infographic ~ Visualistan '+g+"
Managing all of your social media networks can be a daunting task. Knowing the best times to post on social media is even more challenging. So, when are the best times to post on social media?